We have a rapidly expanding junior programme and cater for all juniors from ages 4 to 18 and all abilities from beginner to performance player. We have a number of county and national rated juniors receiving training at the club. We see juniors as the future of the club and to reflect this, we have one of the lowest junior membership fees in Surrey of £30, regardless of age. We’d love you to join. 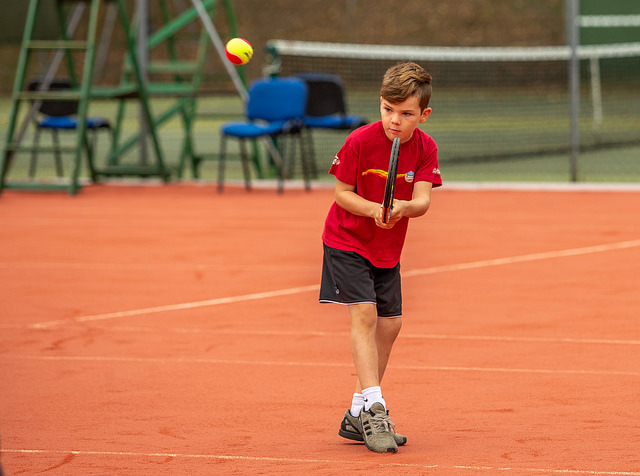 We have one of the strongest coaching teams in Surrey at the club, strictly follow LTA guidelines for player/coach ratios and ensure a safe environment for juniors.